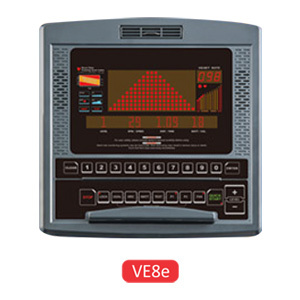 One VE8e means you get a stepper, a treadmill and elliptical at the same time! 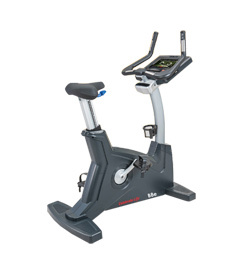 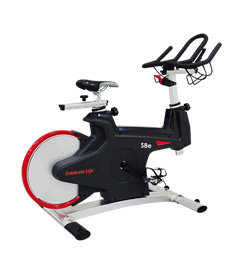 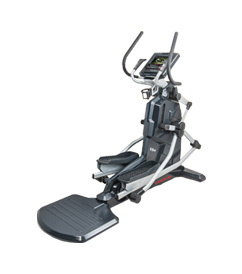 With the variable stride structure, user can change the workout, the way they like with a single cardio machine. 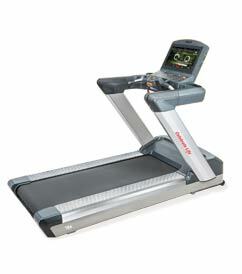 Simply change your step strides and enjoy the different workout experience! 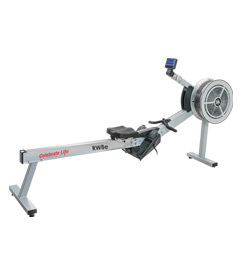 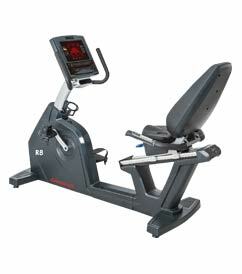 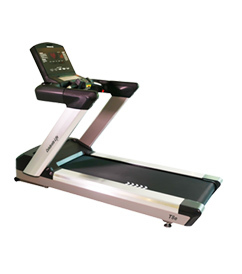 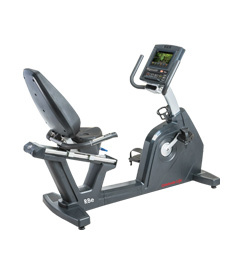 Variable Strider, VE8e variable range is from 25 cm to 100 cm and could actually merge the stepper, treadmill and elliptical workout performance in a single machine. 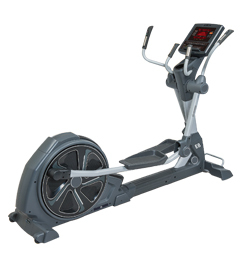 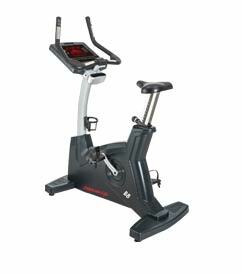 Better workout performance, The variable stride elliptical could burn more calories than most of the other cardio equipment. 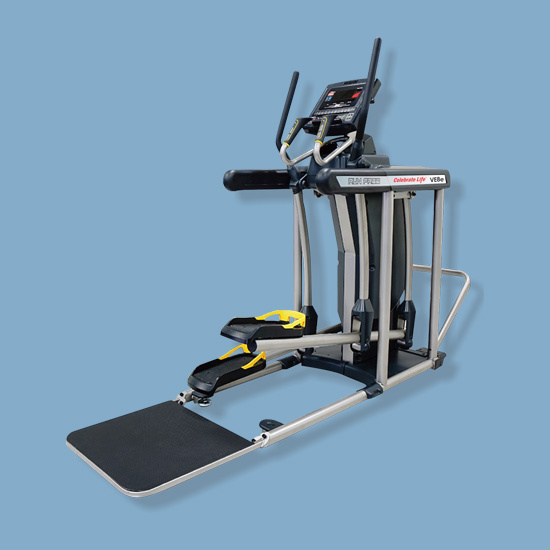 40 resistance levels, Increased resistance level gets you more powerful workouts. 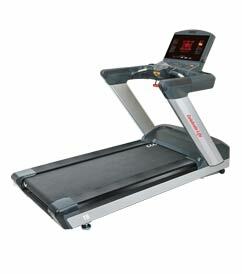 Low impact and personalized exercise, The length of the stride you step indicated on different body muscle’s training.